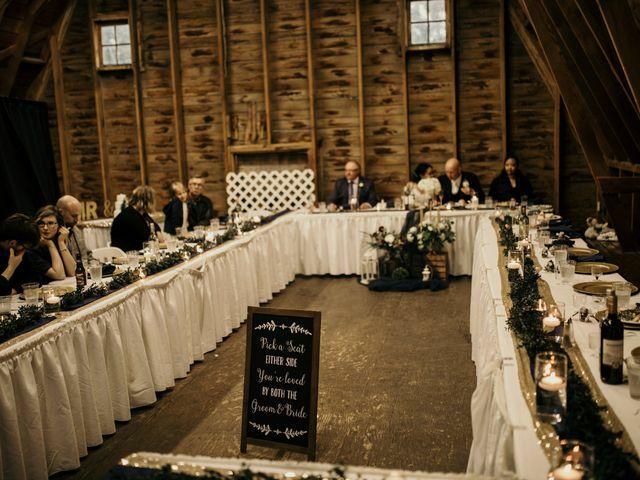 The Willows ARE YOU A VENDOR? 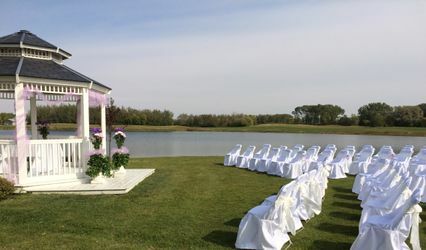 The Willows Golf and Country Club offers indoor and outdoor locations and function room for hosting a variety of wedding-related events. 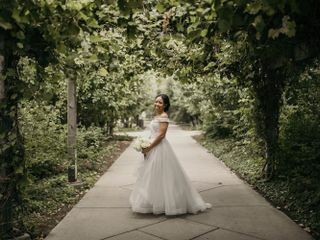 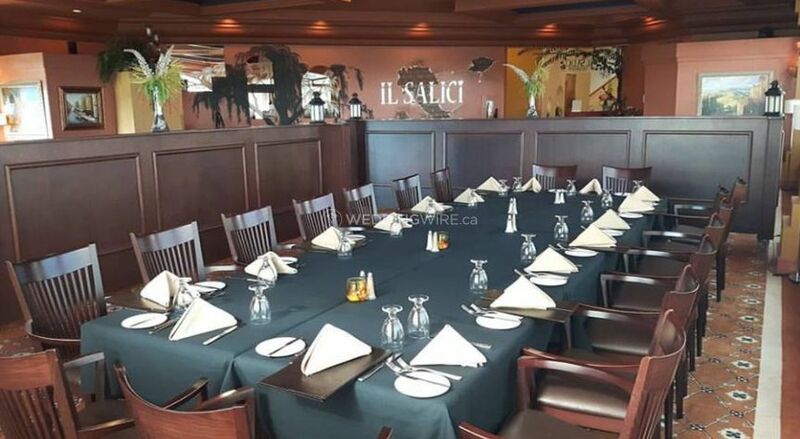 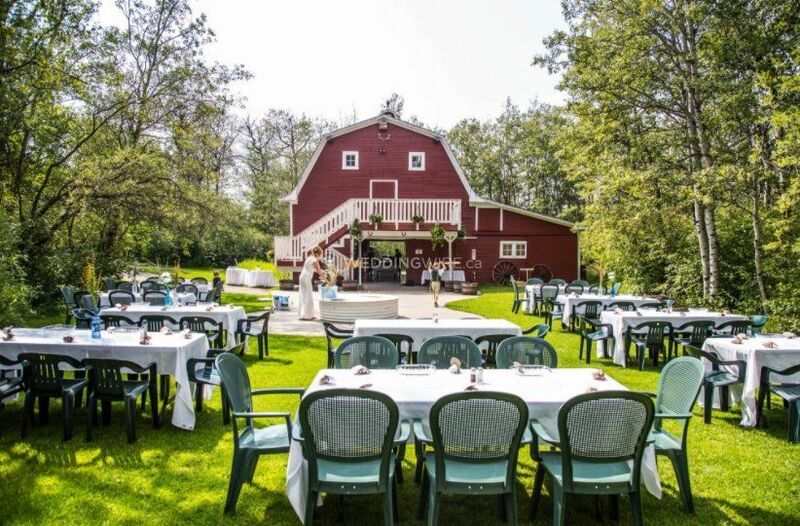 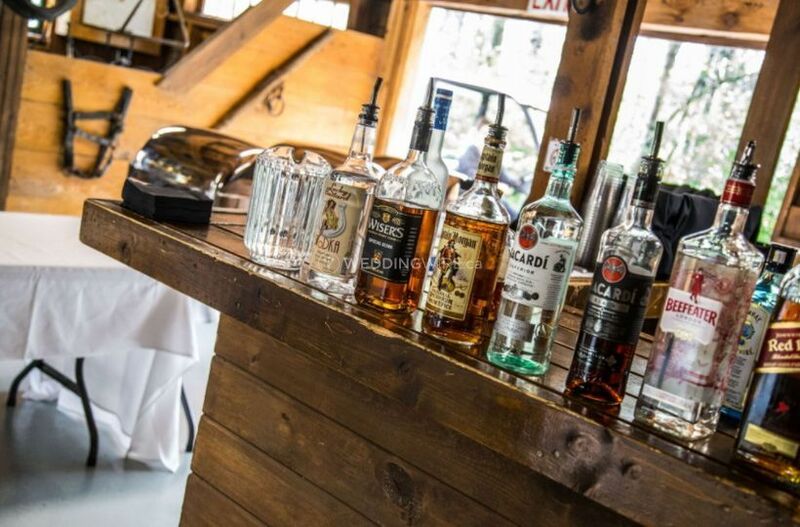 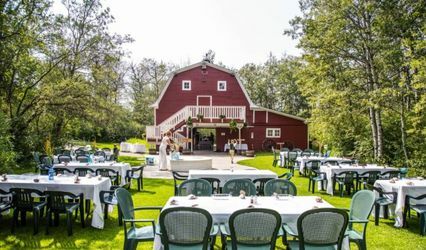 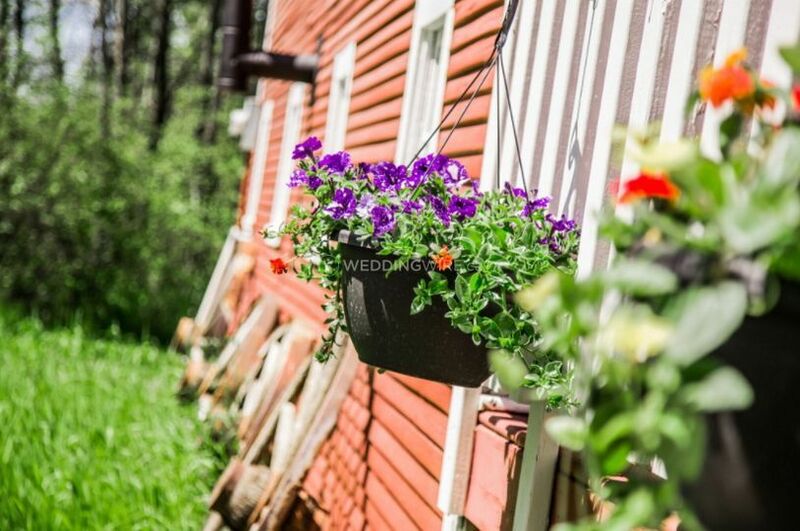 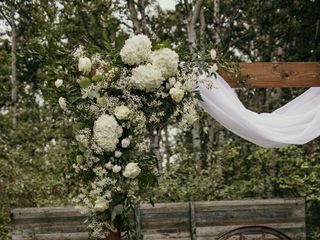 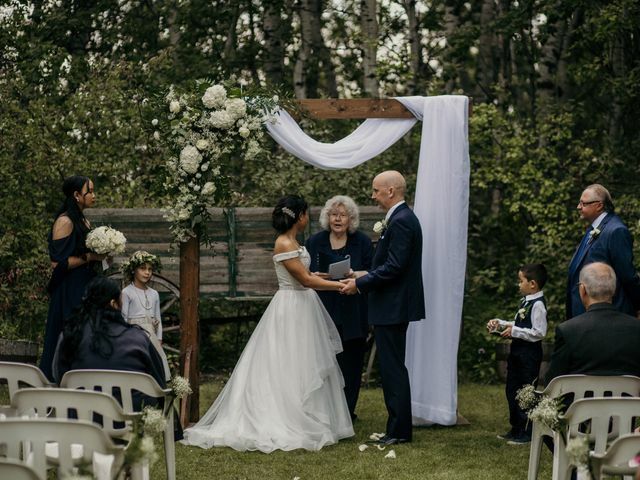 The venue, located in Saskatoon, is a convenient, inviting property that provides excellent services and packages, to cater different budgets, and preferences. 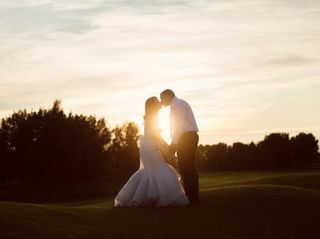 The Willows Golf and Country Club is also a great choice for hosting corporate events, meetings, private functions and special occasions. 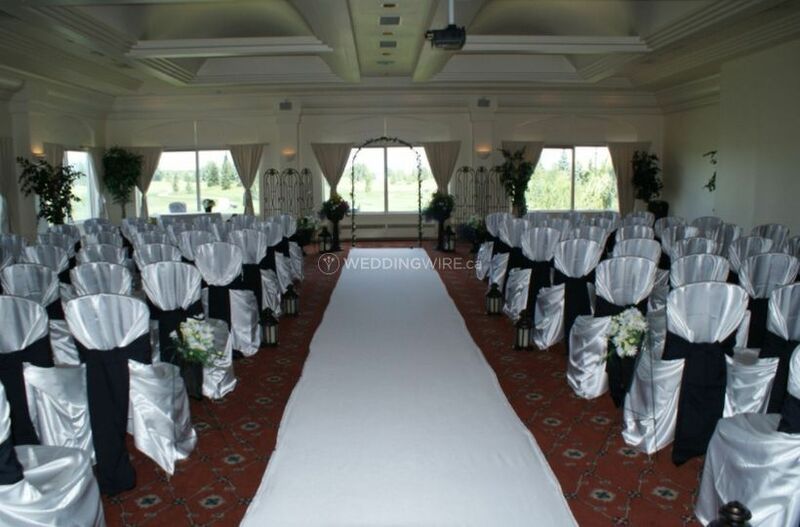 The Willows Golf and Country Club has a spacious banquet hall that can hold 40 to 150 guests. 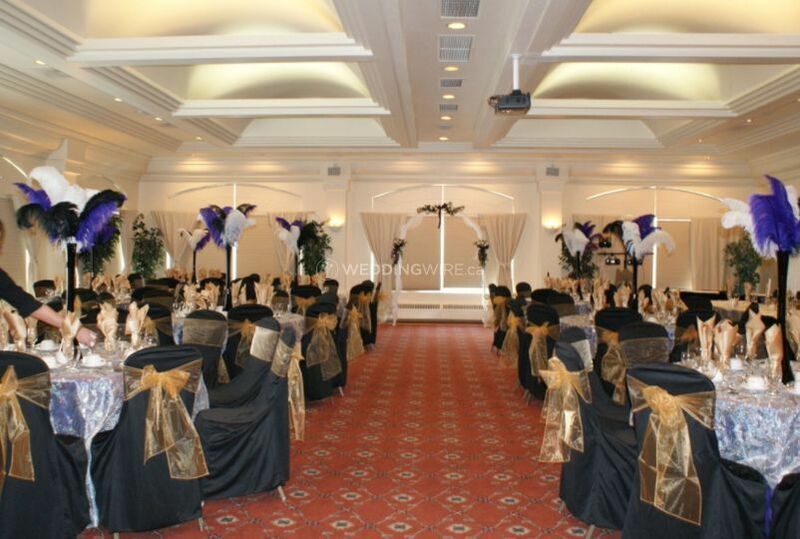 The hall offers great views of the golf course and allows a lot of natural light. 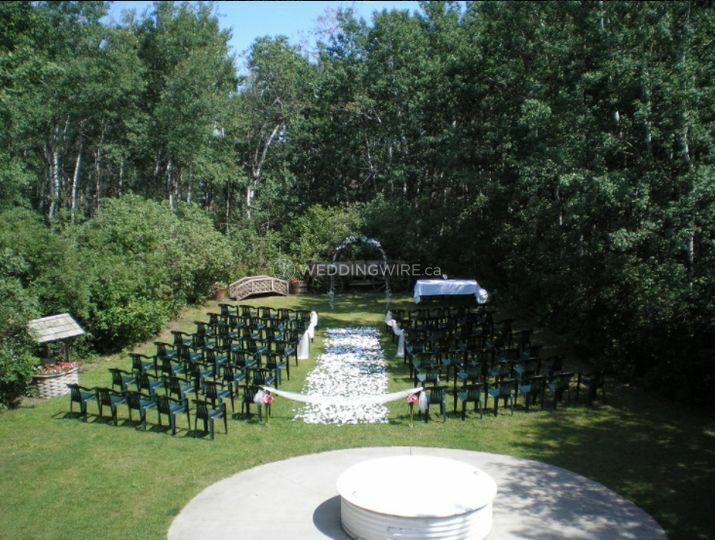 Stunning outdoor locations are available for planning a great ceremony. 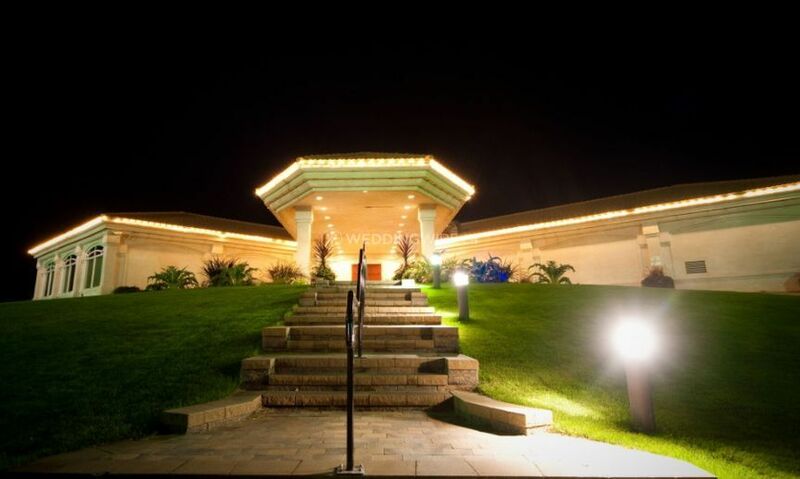 The facility also has parking. 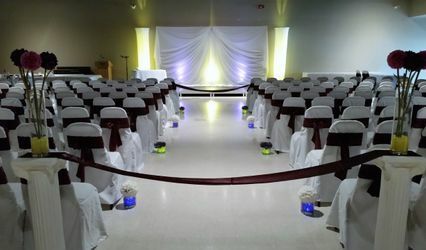 Attractive, affordable wedding packages are offered that features a variety of services like event planning, event rentals, catering, etc. 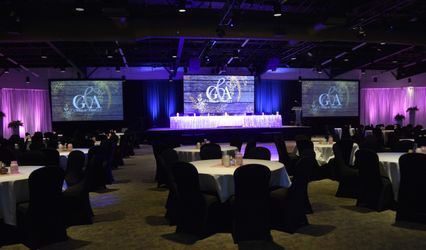 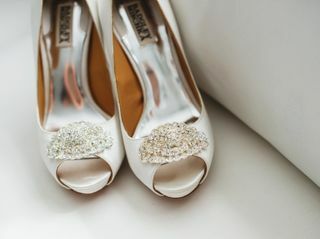 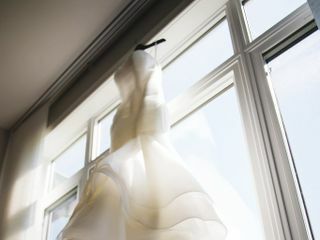 The venue boasts experienced event coordinators and a great team, for assisting you with your planning process.